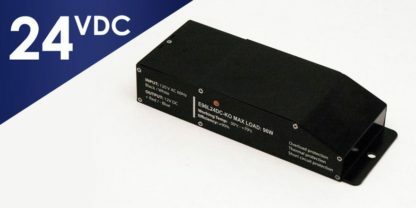 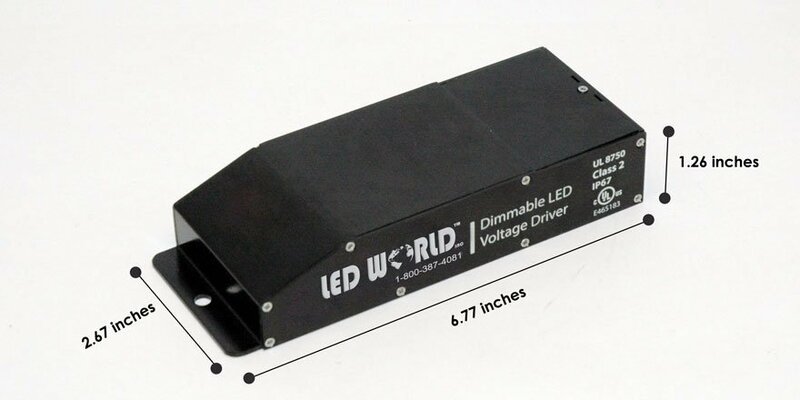 96 Watts 24 volt DC Electronic Dimmable Class 2 power supply is now available in a smaller compact in size with separate hardwired compartments for easy install and greater reliability. 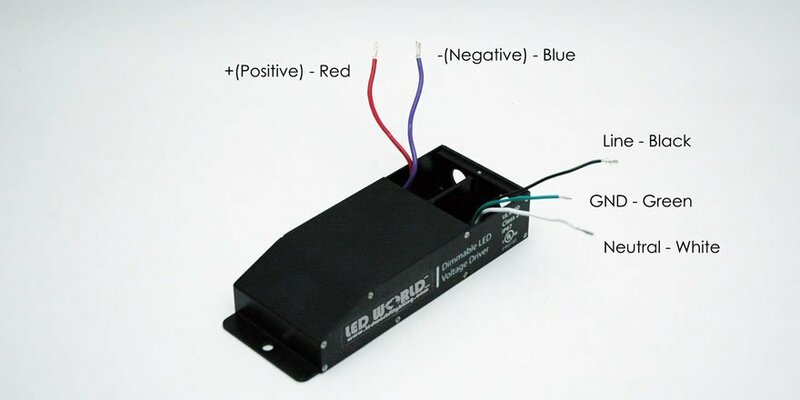 The E96 electronic transformer can be dimmed a with standard TRIAC wall dimmer switch that is rated for “Low Voltage Magnetic” such as the Lutron DVLV-600P-WH. 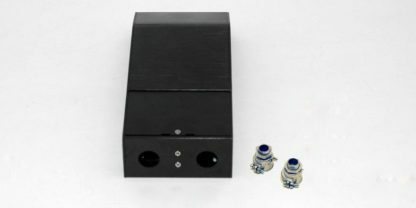 Encased in a low profile slim aluminum enclosure makes this a perfect choice for LED panels, Kick Lighting, Bar lighting LED Strips, LED Cove, LED ascent Lighting and various other commercial and residential LED applications. The KO version includes a wiring compartment to enable easy-installation and eliminates the need of a J-Box. While the E96L24DC-KO Class 2 Electronic Dimmable Transformer is rated to handle a maximum of 96 Watts, it is strongly recommended that maximum continuous output does not exceed 78 continuous Watts. Do not use this transformer with RGB controllers.